Ahh, autumn in Vermont. Just about as good as it gets, foliage wise. 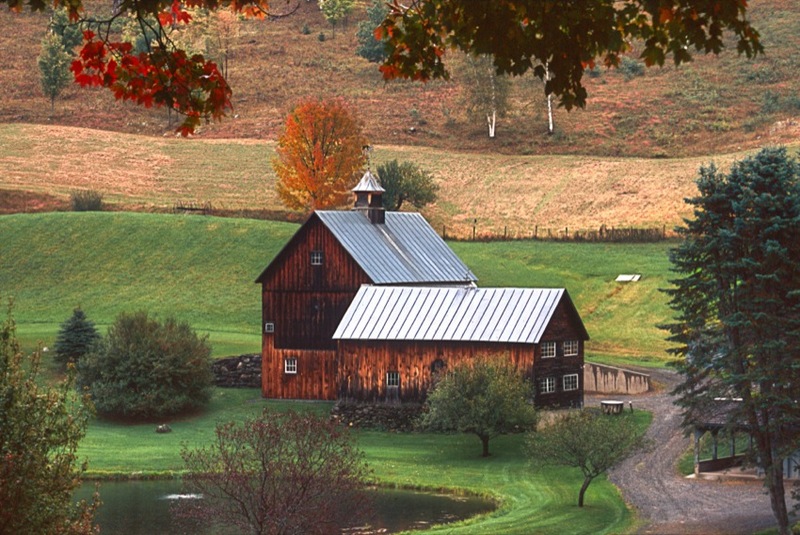 This is likely one of the more famous photographic locations in Vermont, especially when fall arrives.